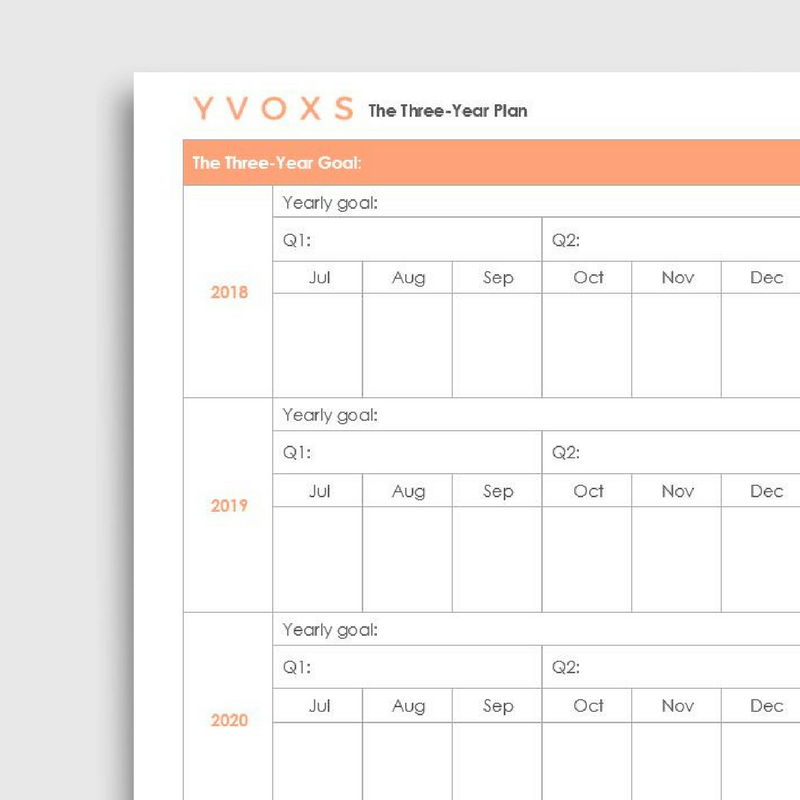 Get your hands on this editable 3-Year Profit & Loss Statement in PDF that is designed precisely for those intimidated by Excel. 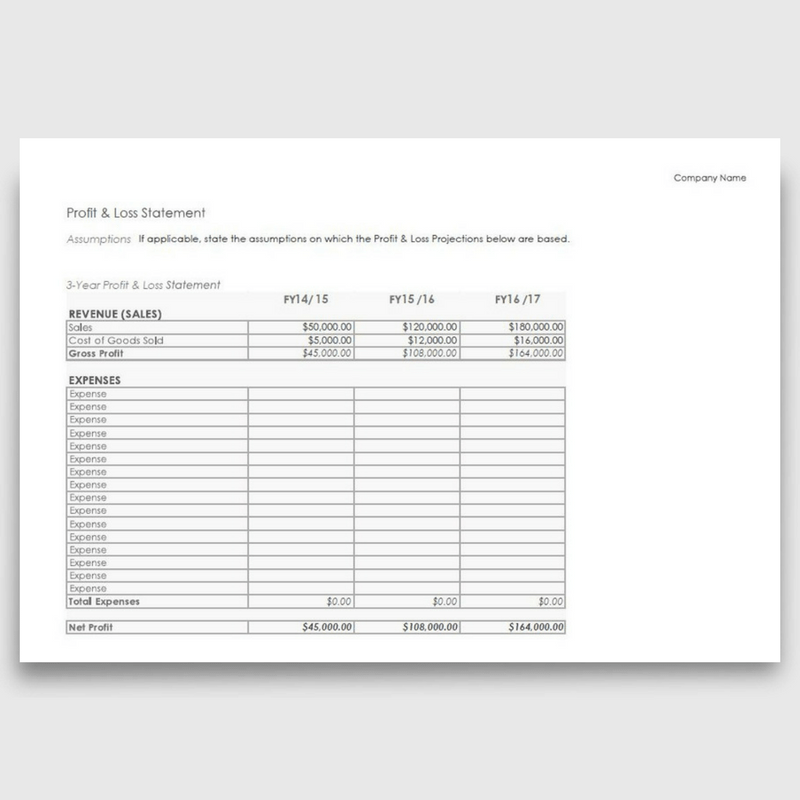 It functions just like an Excel spreadsheet in that it automatically calculates your numbers, but with the added benefit of eliminating the concern of having to do any formatting or calculations yourself, or worrying that you may mess up all the existing formatting. 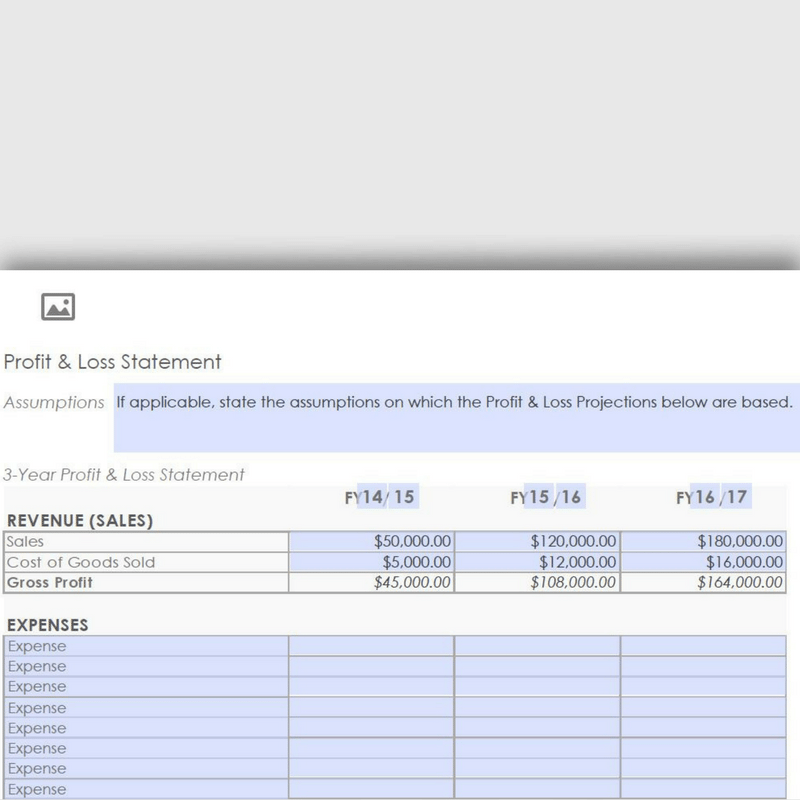 This 3-Year Profit & Loss Statement gives you a snapshot of your sales revenue, expenses and net profit for 3 years. 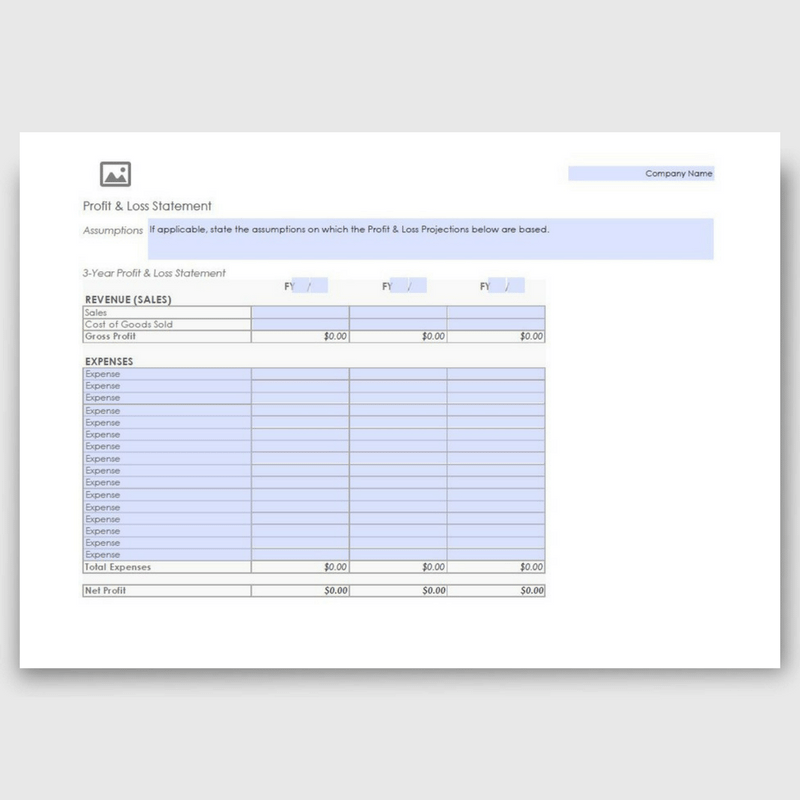 In terms of your expenses, just fill out the expense column with the categories that are relevant to your business! The yearly totals you put in each column can be worked out using our 12-Month Profit & Loss Statement in PDF or in Excel. 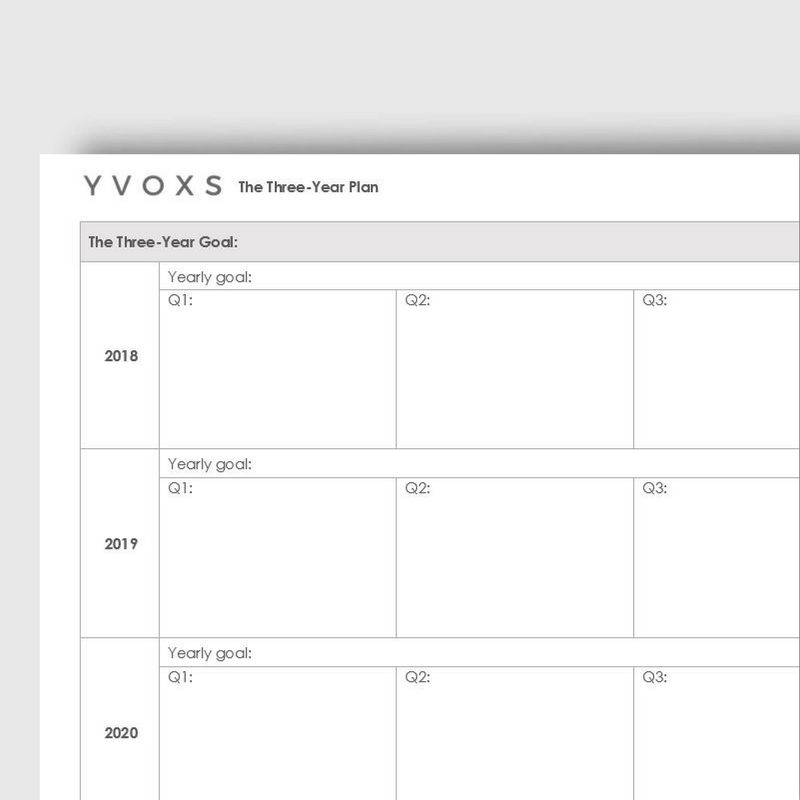 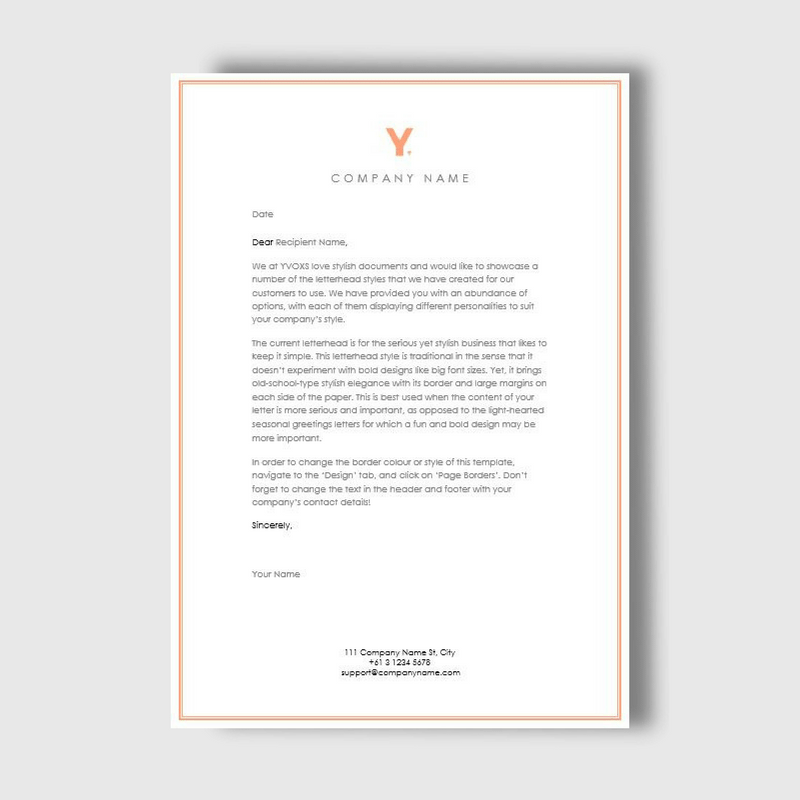 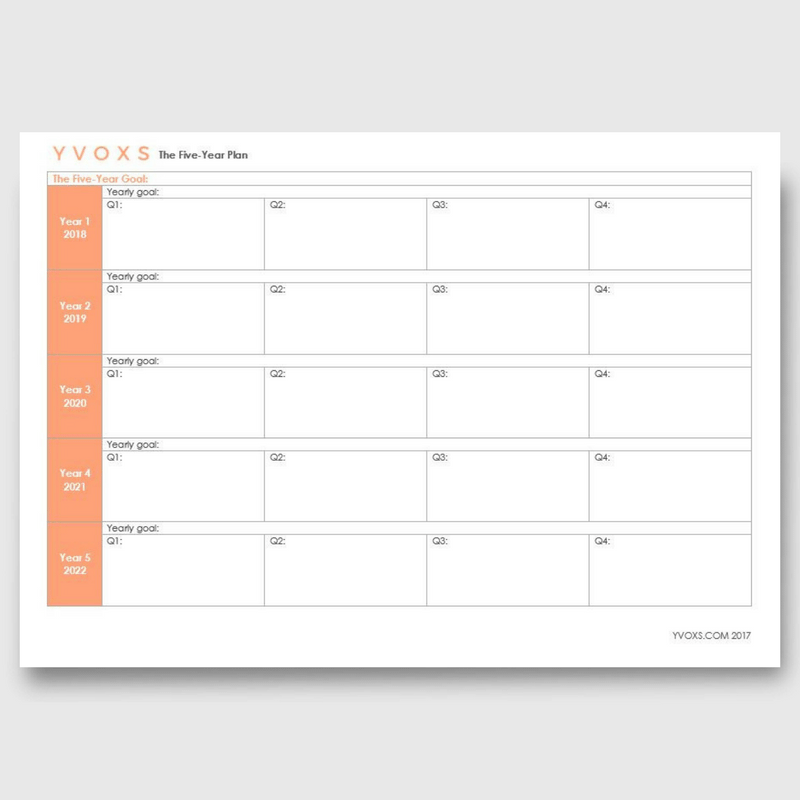 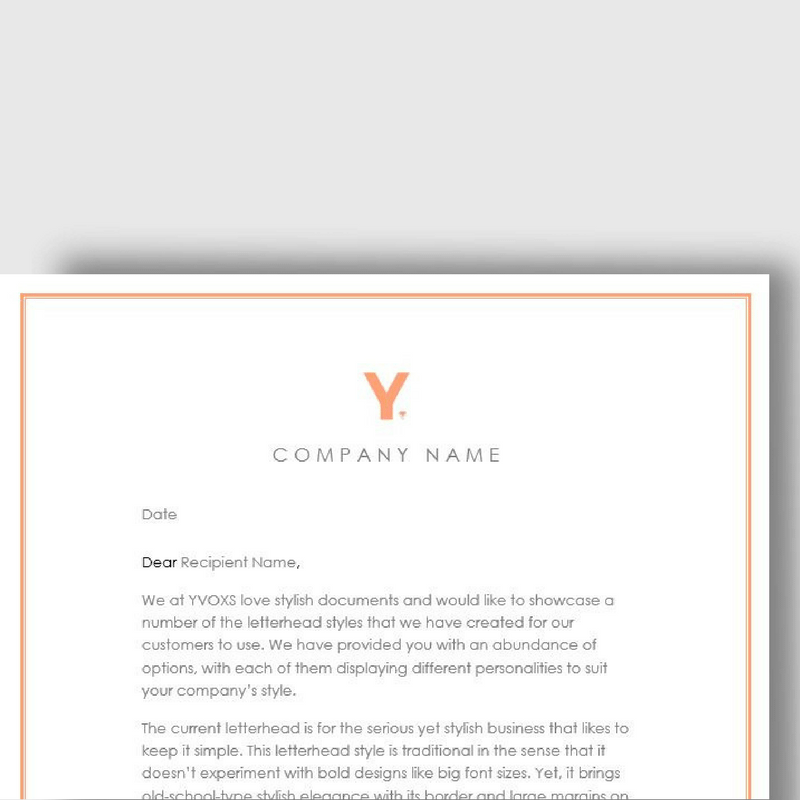 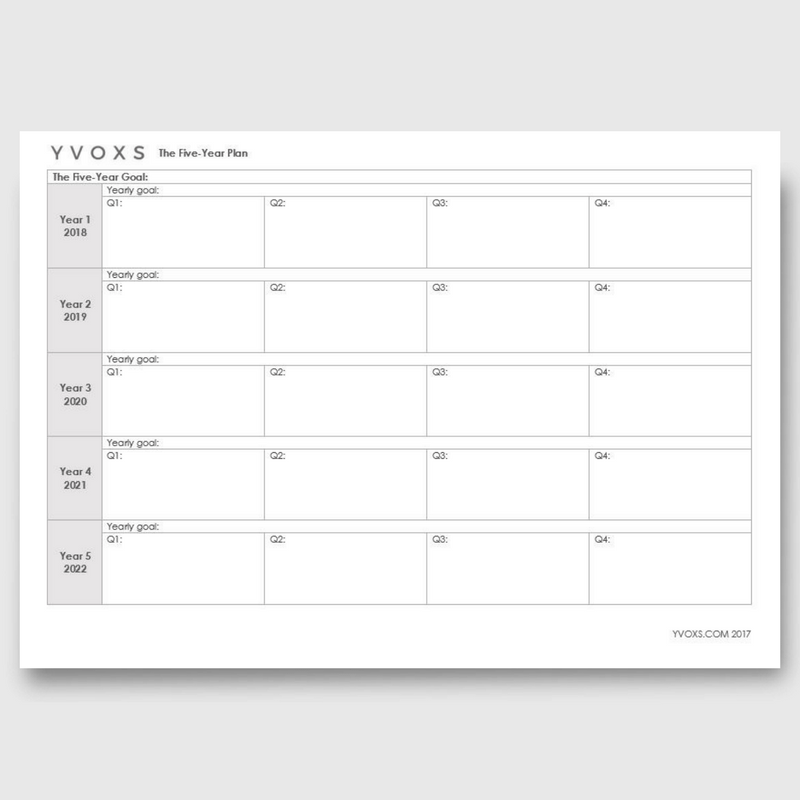 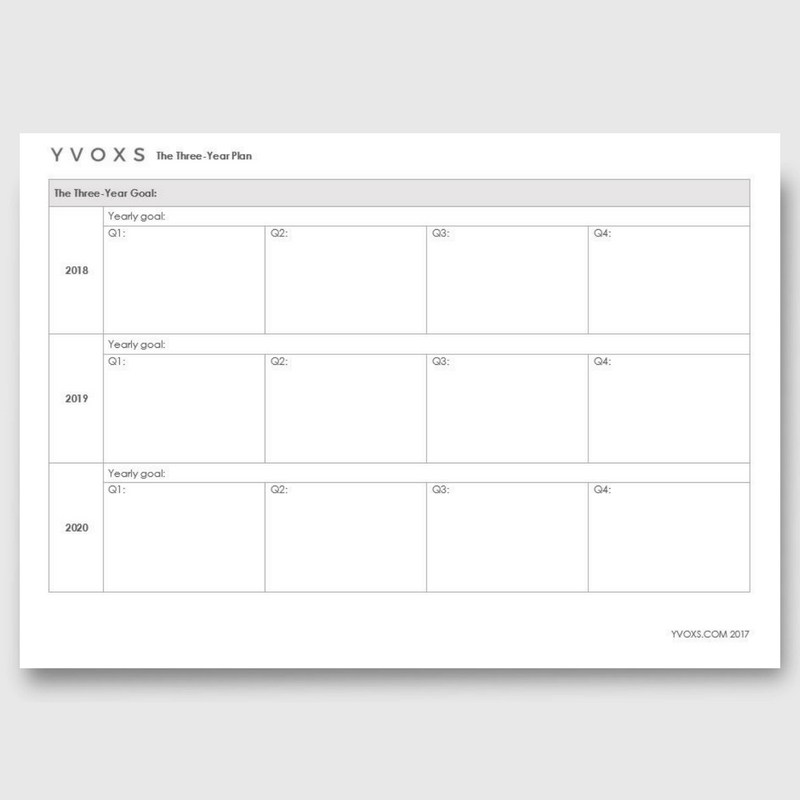 Use this form to jot down your projections or report your statements as you go, or hand it out to your team or clients to use as they wish. 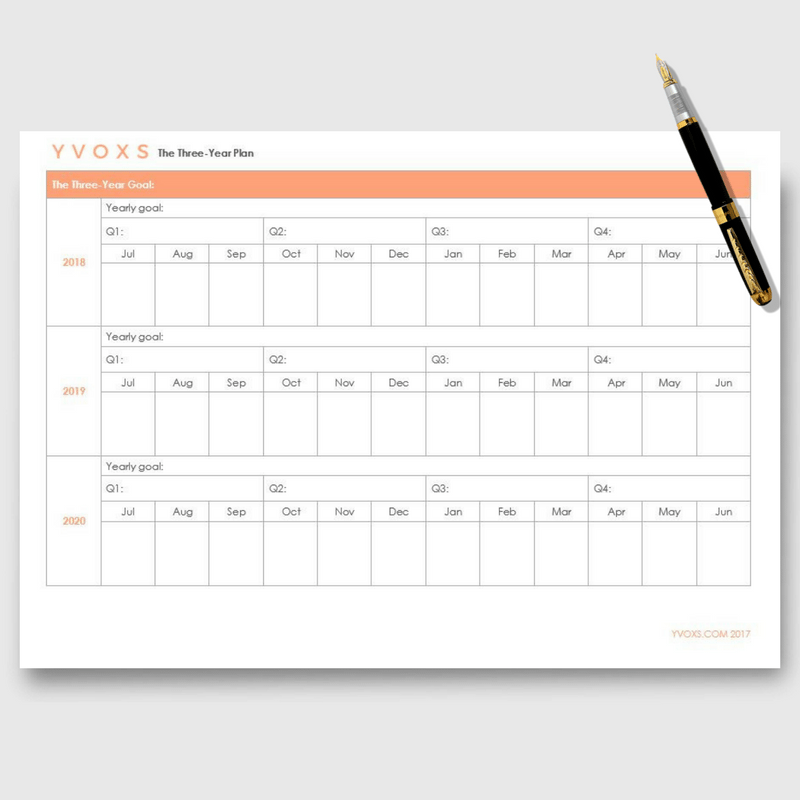 No matter what you use it for, this form will simplify the financial reporting activities that you’ve been dreading!